Nolan Herndon was born on December 12, 1918, in Greenville, Texas. 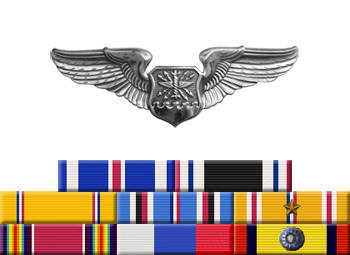 He enlisted in the Aviation Cadet Program of the U.S. Army Air Corps on July 27, 1940, and was commissioned a 2d Lt and awarded his Navigator Wings on June 25, 1941. 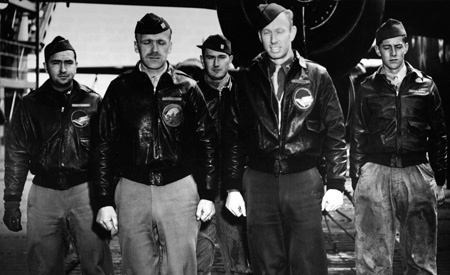 He was next assigned to the 89th Reconnaissance Squadron at McChord Field, Washington, before being selected to participate in the Doolittle Raid on Japan. Lt Herndon was the Navigator-Bombardier on the eighth B-25 to take off from the aircraft carrier USS Hornet on April 18, 1942, and after bombing its assigned targets in Japan, the crew landed their aircraft in neutral Russia, where they were interned until escaping in May 1943. 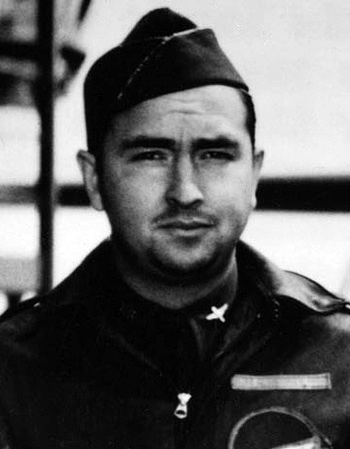 Herndon was next assigned to the 426th Bomb Squadron at Charleston Army Air Base, South Carolina, where he served from July to September 1943. He then became an instructor Navigator, serving at bases in Louisiana, Nebraska, Texas, and Oklahoma between September 1943 and his discharge from active duty on November 4, 1945. Nolan Herndon died on October 7, 2007, and was buried at the Travis Park Cemetery in Saluda, South Carolina.